We proudly welcome to wide collection of Indian Furniture this exceptional sideboard. 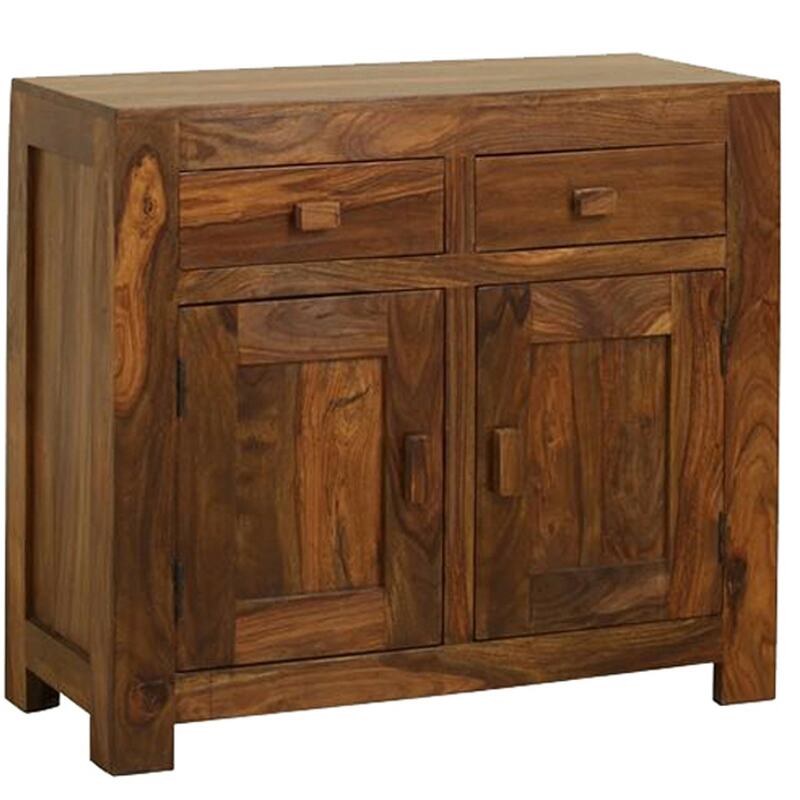 Handcrafted from Sheesham wood this sideboard is sure to amaze. It features two doors and 2 drawers which is ideal for storing a wide variety of items. Working well on its own or co-ordinated alongside our other wooden Indian furniture this sideboard unit is sure to amaze.